Things started to get convoluted... 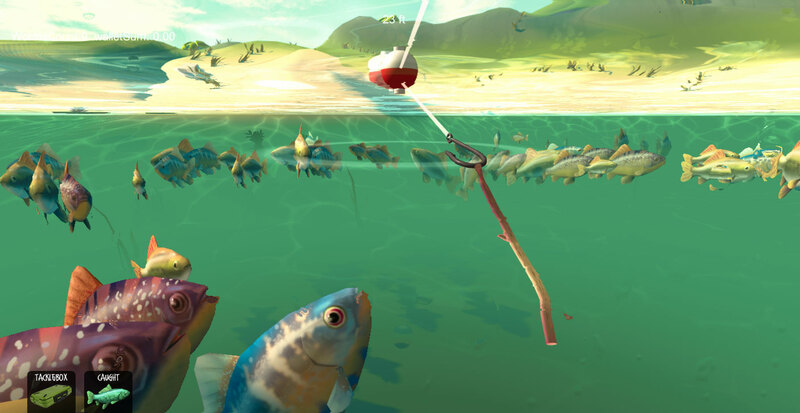 Currently, the player starts out without bait, and must search for live worms, until they can earn money to buy lures - at that point, the functionality changes to work with the shop and lure mechanics. I think it's working, but I still need to drop in all the lure models and do some more testing.